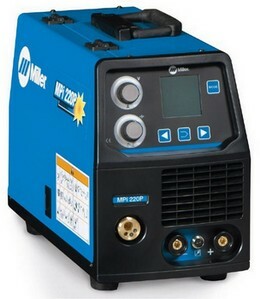 240 volt, 160 amp inverter arc welder, 3 yr Warranty. 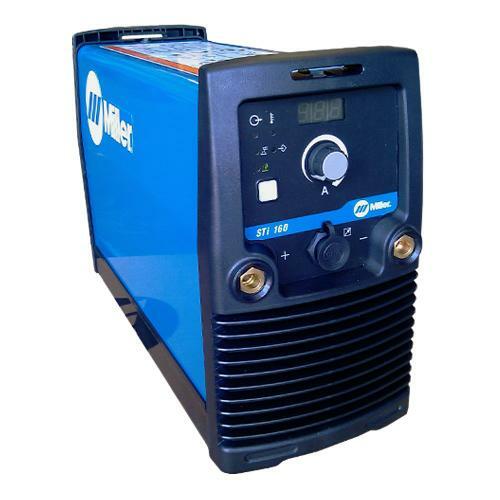 240 volt inverter arc welder optional lift TIG package. 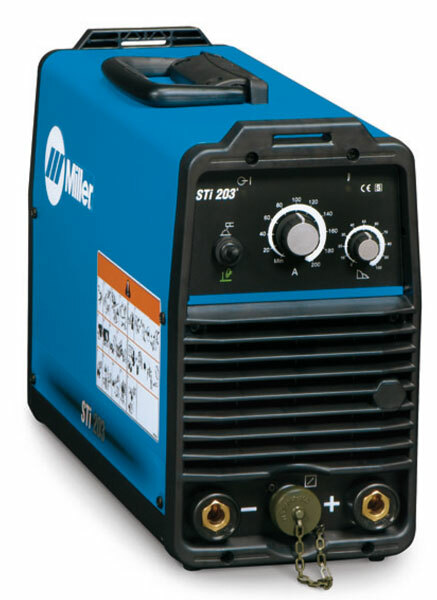 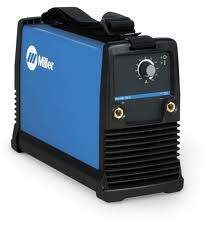 Miller Welders have a three year parts and labour warranty.